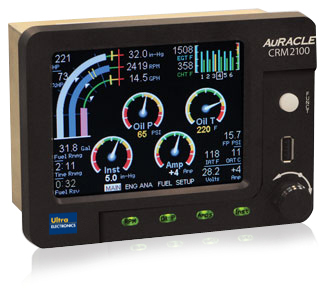 AuRACLE engine management system’s provides discerning pilots with primary engine management systems compatible with 95% of all single- and twin-engine general aviation aircraft. 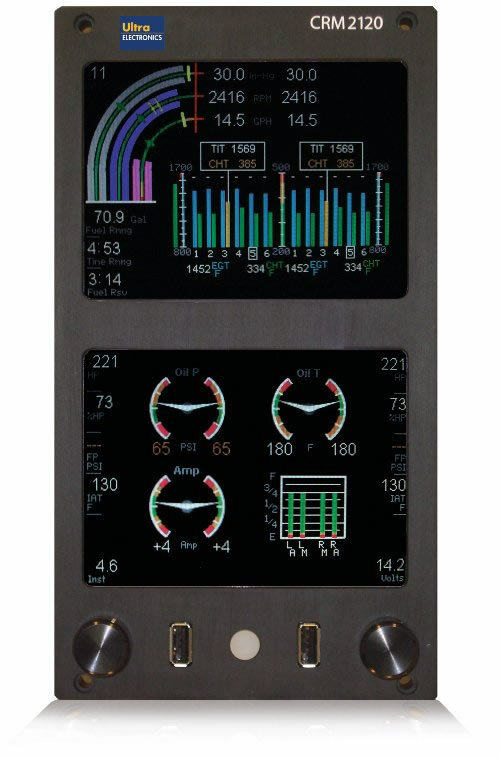 Cockpit resource management is improved by providing alerting pilots to critical engine conditions including fuel data, exhaust gas temperature, cylinder head temperature. Each unit is configured to the respective airframe and engine combination.